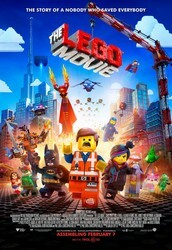 Come watch the awesome Lego Movie. This movie is great for children and the whole family! Come enjoy this great movie with a sack of popcorn and a cold drink. 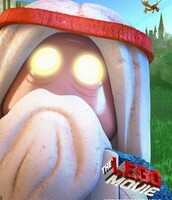 Find out if Emmet, an ordinary, rules-following, perfectly average LEGO, can save the world and defeat an evil tyrant. 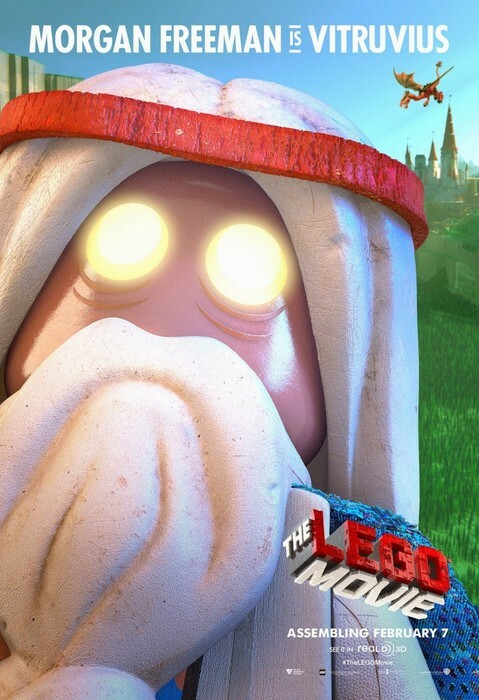 The Lego Movie is great for children. Come watch the exciting movie! What is the Lego Movie about? 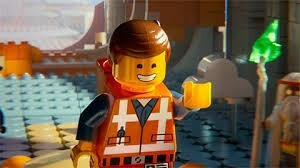 Emmet, an ordinary, rules-following, perfectly average LEGO minifigure who is mistakenly identified as the most extraordinary person and the key to saving the world. He is drafted into a fellowship of strangers on an epic quest to stop an evil tyrant, a journey for which Emmet is hopelessly and hilariously under prepared. 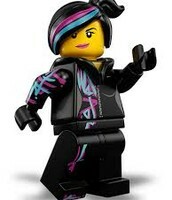 Meet the characters of the LEGO Movie! 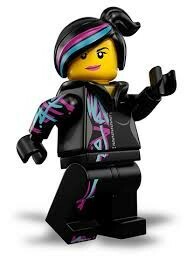 Meet Wyldstyle, a "tough as nails" and tech-savvy female fighter who is associated with the Master Builders. Meet the Evil Tyrant, or Lord Business, an evil businessmen and tyrant of the Lego Universe who has a second form of President Business.